30,00 € Tax incl. 25,00 € Tax excl. 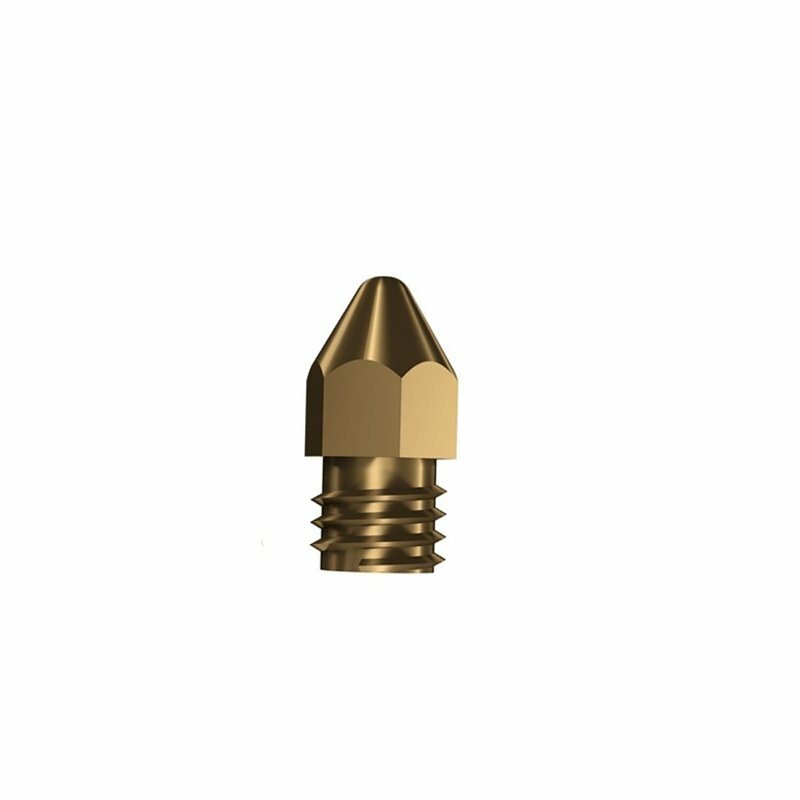 Replacement nozzle for the Zortrax M200 and M300 3D printer. This nozzle fits on Zortrax M200 and M300 printers, replacing worn nozzles. 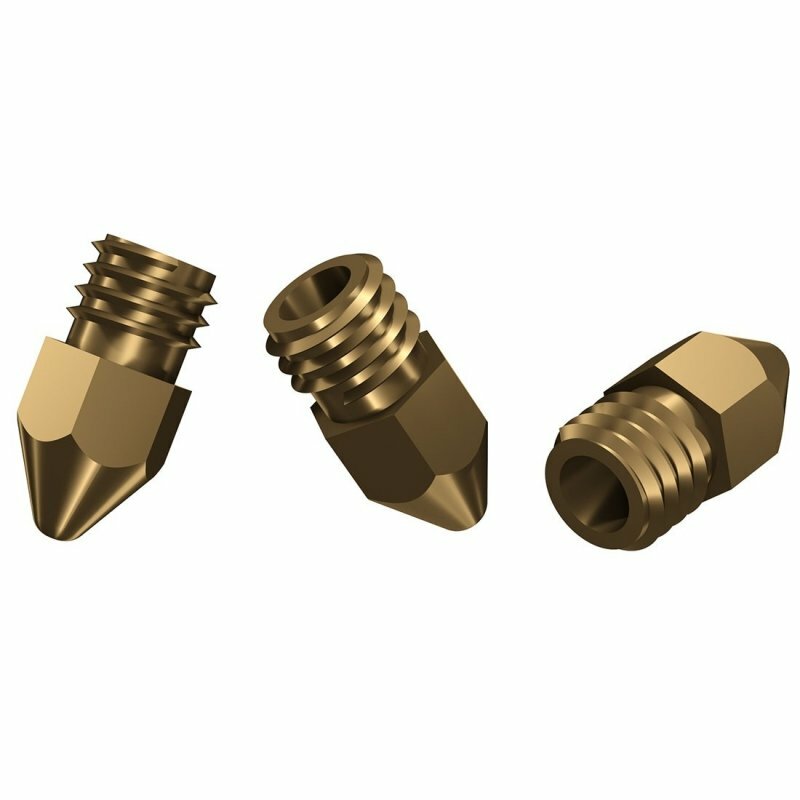 The Zortrax M200 and M300 use nozzles with a diameter of 0.4mm.